In Part 1 of our series, we focused on protecting your home from rising water due to flooding or storm surges. In Part 2 we will discuss how to safeguard your home from water penetration due to wind-driven rain through the roof and walls. First and foremost, you need to make sure the siding and shingles you select for your home don’t blow off during a storm. Proper installation is not a given in today’s “hurry and build” construction environment. 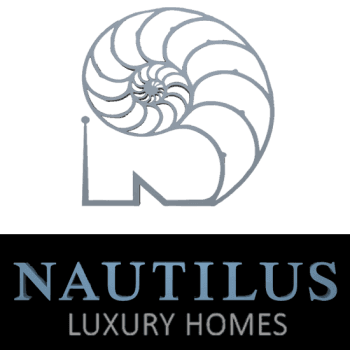 Knowing installation is done properly can be accomplished by making sure your builder includes the manufacturer’s installation specifications in their subcontractor’s contract (Nautilus does) and requiring a 3rd party inspection of the installation while it is in progress, not after the fact (Nautilus does this as well). Nothing will be more frustrating than seeing the right siding and roofing you selected for your home blow off because of the wrong installation procedure. Secondly, your roof and your walls should be leak-free before the shingles and siding are ever installed. 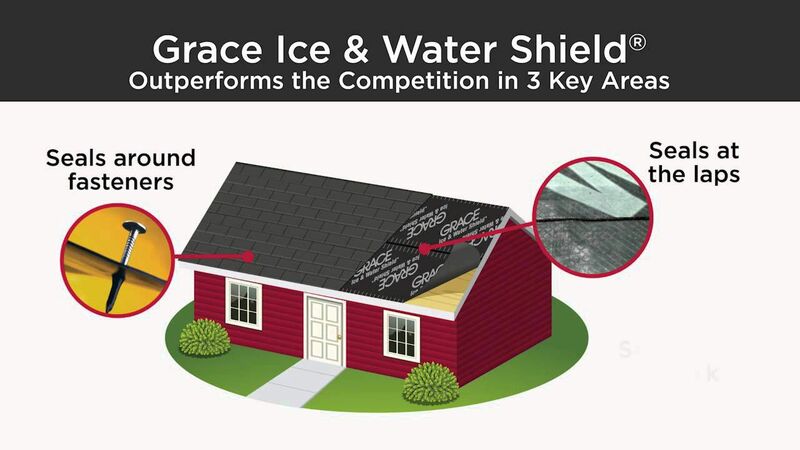 Wind-driven rain will penetrate the roof and the siding no matter what products are selected (check the product warranty if you do not believe this). 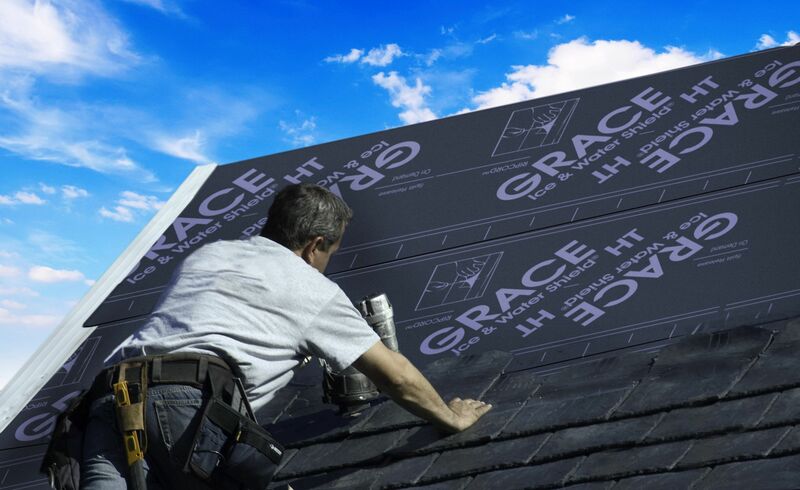 That means it is critical the underlayment behind the siding and under the shingles is top notch (see Tyvek and Grace Ice & Water Shield) and installed correctly. For example, what is under those roof shingles is just as important as the shingle itself because even a properly secured shingle can blow off during a hurricane. 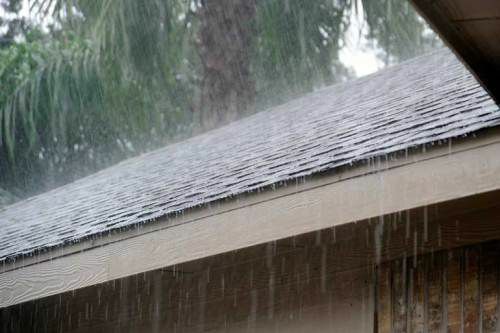 Specifying the installation of a “peel and stick” membrane across your entire wooden roof deck (not cheap tar paper), as well as water testing that membrane before you install the shingles, will stop wind-driven rain from getting through your roof even in the nastiest weather. And finally, it is the flashing around your windows and doors that you cannot see, not the caulking you can see, that will ensure they do not leak. Windows and doors very rarely leak because of a product failure. They leak almost exclusively because of improper installation and flashing. All windows and doors should be water tested before the trim is installed to ensure they have been properly flashed. The trim is designed to make them look attractive (form), it is not designed to keep them waterproof (function). Stay tuned for Part 3 where we discuss wind damage protection!